This article is sponsored by Levente SEO. We’re all pretty attached to our smartphones. We spend hours of our day on them, communicating with friends, family, and work, do our shopping, pay our bills, read our emails, check social media accounts, and pretty much live on our smartphones, which is why the idea of an Android hack attack is even more alarming than other cyber attacks. Think your smartphone is immune from these incessant attacks? Think again. With trojans like Grabos alone affecting more than 17.4 million Android users, it’s pretty clear that smartphone security needs to be at the top of your to-do list. 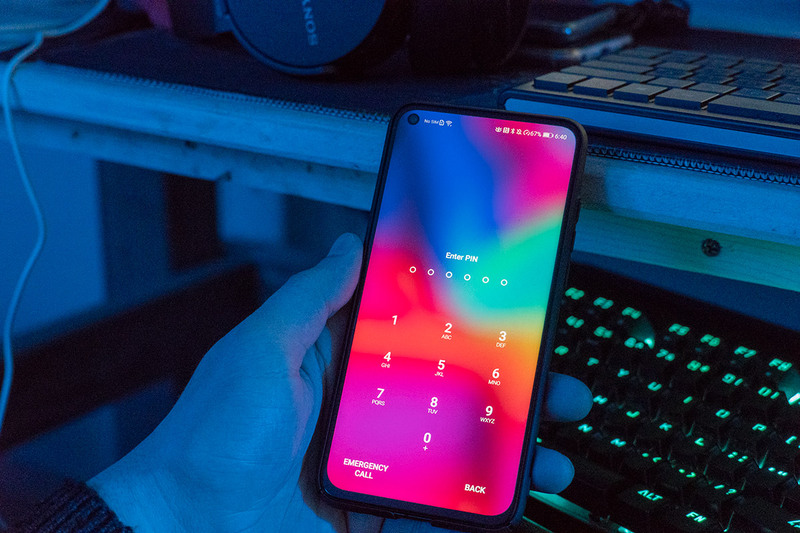 In case you’re not convinced, here are 10 oh-so-common mistakes you’re probably making right now with your Android that are actually helping hackers dig into your personal details. While people are finally warming up to the idea of using an antivirus on their computers (after decades of warnings, of course), the general public still hasn’t accepted the fact that our smartphones are just as vulnerable to attack. Not having an antivirus on your Android is like locking your front door, but leaving the patio door wide open. Solution: Download an antivirus! The best Android antivirus apps offer stellar protection against malware, phishing scams, crypto jacking, ransomware, and many other cyber crimes. Solution: The obvious solution for these mistakes is to choose strong passwords, different for each account, and never save them on a note on your phone. Use a password manager if you just can’t remember them all, or use a protected doc if you absolutely must have a list written down. Public WiFi used to be a smartphone user’s best friend. It was a cheap option, always accessible, and the easiest way to hop online wherever you were. But with the rise in hack attacks, we’re quickly learning that public WiFi networks are simply not worth the price. Since anyone can piggyback onto these open signals, public WiFi channels are major security risks and should be avoided at all costs. Solution: Only use mobile data when outside of your home. If you are out of minutes or need a major download, only use public WiFi with a strong VPN to encrypt your activity. We know, it’s the easiest option. Let the bots do the work of typing out all your info for you. The trouble is that autofill forms save the most sensitive information (passwords, home address, credit card numbers), so they leave you the most vulnerable. The same thing goes for staying logged into your various accounts. Anyone who gets hold of your phone can use your online accounts to make purchases, bank transfers, etc. at your expense. This could cost you millions. Solution: Don’t let Google and other autofill services record your sensitive information for later use. Log out of accounts when you’re finished using them. Until the machines take over the world, software developers are only human. As such, everything they develop has flaws and bugs. Sometimes, these bugs can leave breaches in their security, vulnerabilities that hackers can exploit for nefarious purposes. Whenever an issue is found, developers patch the issue and release an update, so the software is better than before. The biggest mistake Android users make is not updating their security when an update is available. We’re all guilty of ignoring these important messages, but blowing off security updates could cost you dearly. Solution: Always install security updates when they are released. And of course, the number one Android safety tip is to keep your phone out of harm’s reach. Don’t leave your smartphone on the bar or table at a restaurant. Don’t leave it in an open pocket when walking through a crowd. The minute your phone gets into the hands of someone else, the likelihood of being hacked grows exponentially, so keep your phone safe to prevent major identity theft from the start. Avoid all of these common mistakes, and you’ll be far better off than the vast majority of Android users out there. We thank Levente SEO for sponsoring this post. Our sponsors help us pay for the many costs associated with running XDA, including server costs, full time developers, news writers, and much more. While you might see sponsored content (which will always be labeled as such) alongside Portal content, the Portal team is in no way responsible for these posts. Sponsored content, advertising and XDA Depot are managed by a separate team entirely. XDA will never compromise its journalistic integrity by accepting money to write favorably about a company, or alter our opinions or views in any way. Our opinion cannot be bought.